Litigation in the U.S. is more costly and higher risk than litigation in the German legal system. U.S. litigation involves a process known as "discovery" whereby attorneys, instead of a judge, gather documentary evidence and testimony. This process is time consuming and expensive. The lack of a standard "winner pays" rule in the U.S. means that each party in litigation typically pays its own attorneys' fees and expenses whether that party wins or loses. These differences from the German legal system may discourage German clients, who have suffered economic harm in the U.S., from pursuing claims in the U.S. Evangelista Worley is able to limit the risk of U.S. litigation for its German clients by representing clients on a contingent basis. This means that clients do not pay any attorneys fees unless the client is successful in recovering their losses from the opposing party. Evangelista Worley attorneys are proficient in German and understand the differences between the U.S. and German legal systems. Ms. McGregor is one of very few U.S. attorneys to hold a LL.M. degree from a German law school and the first and only American to receive a LL.M. degree from the Westfaelische Wilhelms-Universitaet Muenster. She received the prestigious Bundeskanzlerstipendium from the Alexander von Humboldt Stiftung, which funded her legal studies in Germany, as well as permitted her to meet with and learn from members of German industry and government, including then Bundeskanzler Gerhard Schroeder. During her legal studies, Ms. McGregor interned with a German law firm in Cologne, Germany, attending proceedings in German courts and learning firsthand how the German judicial process functions. She has litigated large complex cases involving German companies, including gathering evidence in Germany for litigation pending in the U.S. Messrs. Evangelista and Worley both also have knowledge of German and years of litigation experience representing clients in complex commercial cases. 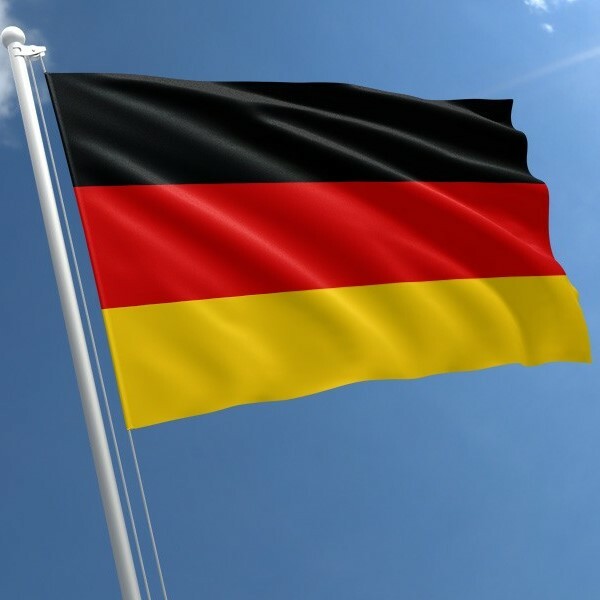 The attorneys at Evangelista Worley are able to represent German clients in complex disputes, not just in the State of Georgia, but throughout the U.S.
Evangelista Worley LLC.© Copyright 2018. All Rights Reserved.